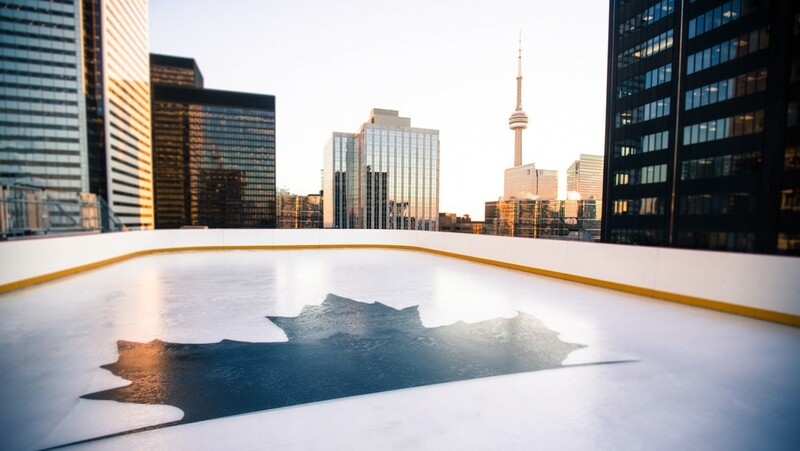 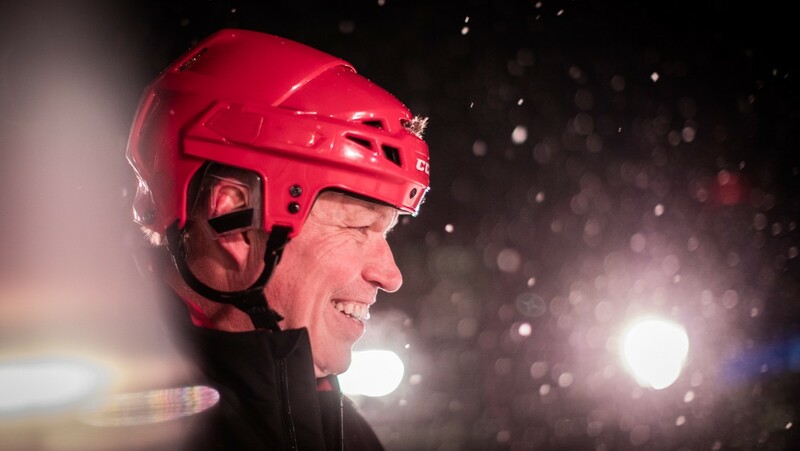 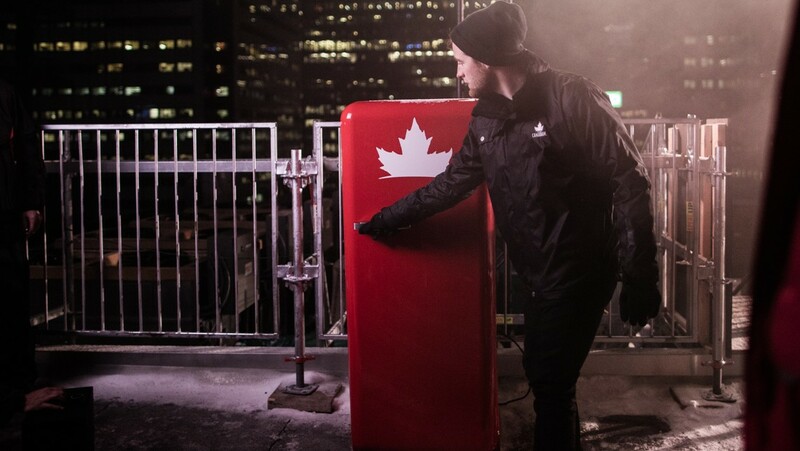 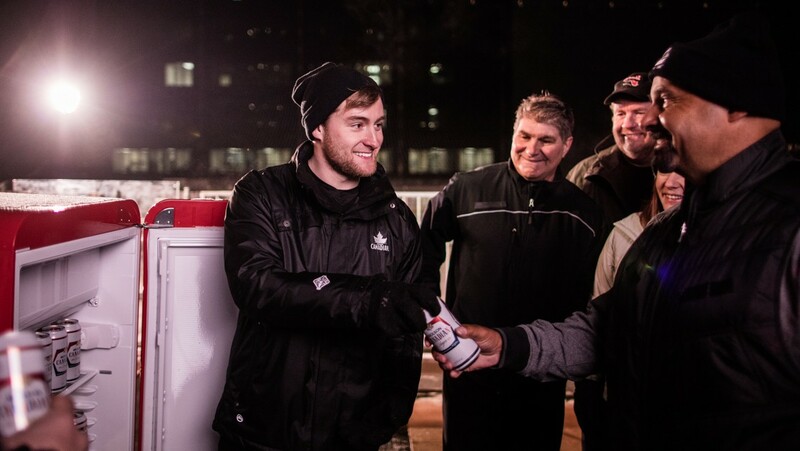 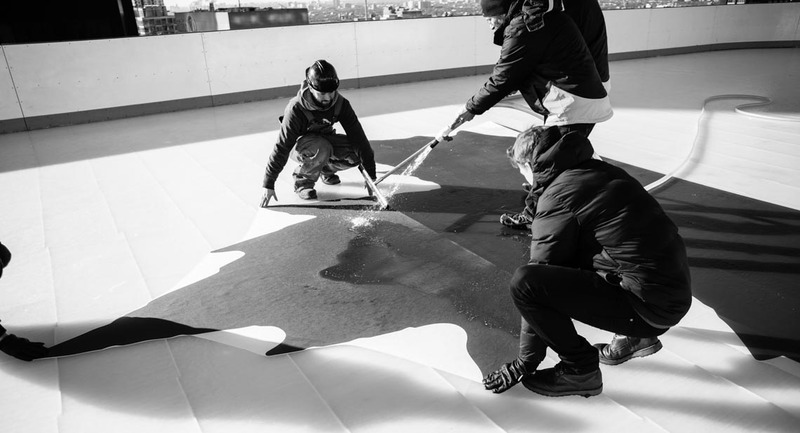 Molson Canadian literally elevated hockey to a whole new level when they launched the highly mysterious Rooftop Rink in downtown Toronto. 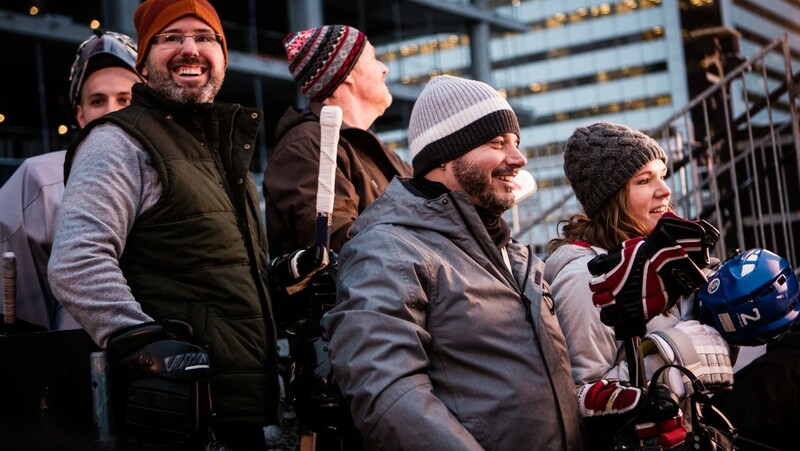 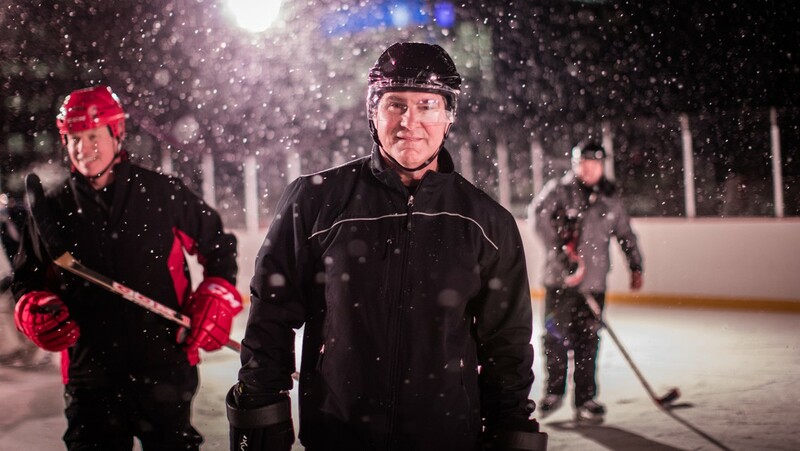 As you can imagine, there was a lot of social media buzz around this year’s #anythingforhockey campaign since, well, it had never been done before. 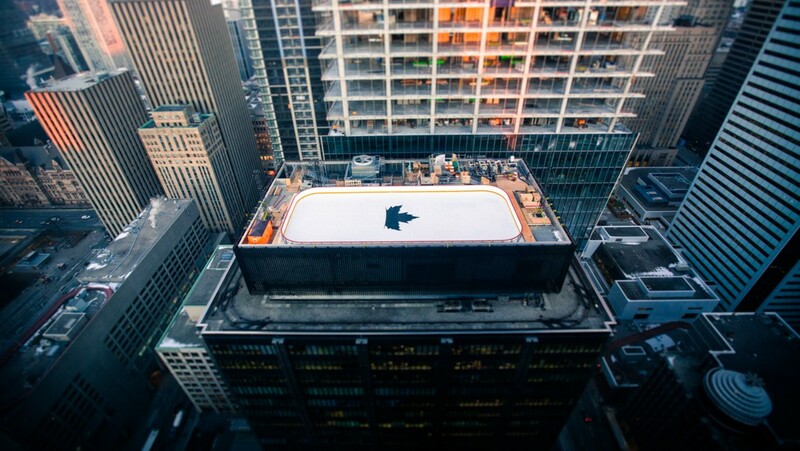 So how does 100-by-45-foot a rink 32 stories in the air come together? 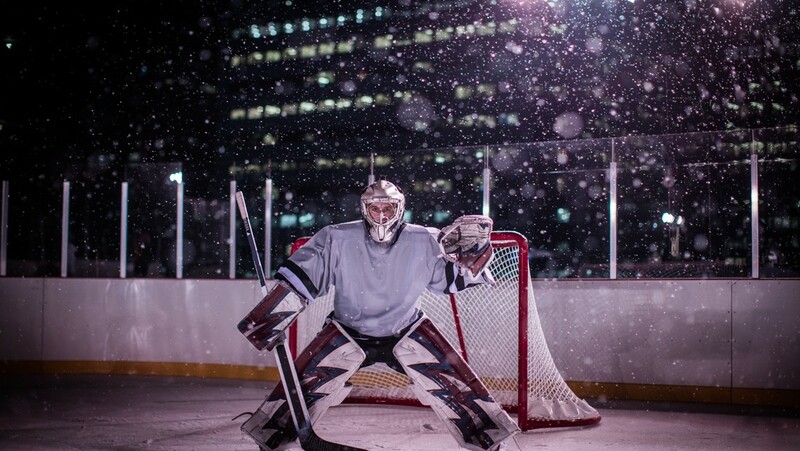 Take a peek and find out.